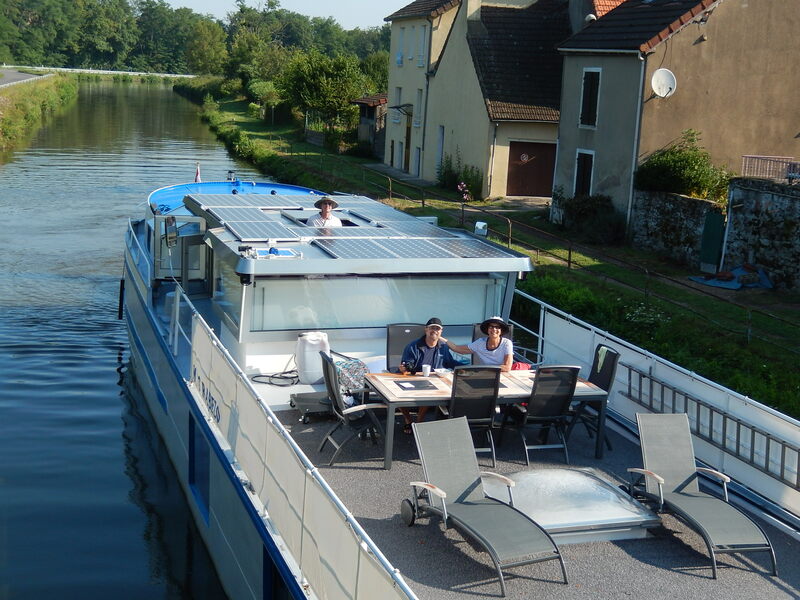 Have you ever asked yourself, ‘Could I actually buy a barge and cruise the rivers and canals of Europe?’ In a word, yes. In this installment I’ll discuss how I would approach what may seem like an insurmountable array of problems to getting started. If I knew nothing about boats, cruising or anything to do with floating on water, the first thing I would do is join the Dutch Barge Association (DBA, www.barges.org). I have been a member for years, and still look forward to receiving their publication Blue Flag. The DBA is an association headquartered in Great Britain with almost 2,000 members. 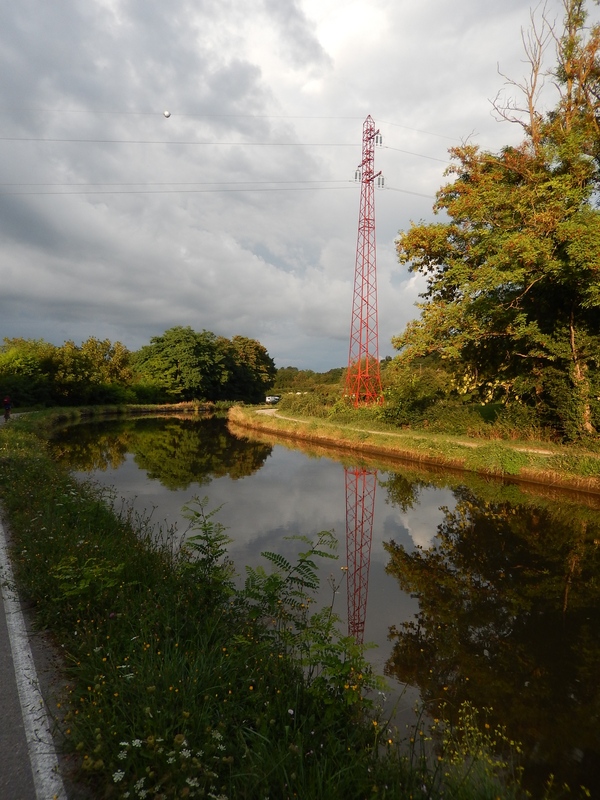 It is for people interested in cruising the canals and rivers of the British Isles and the Continent. 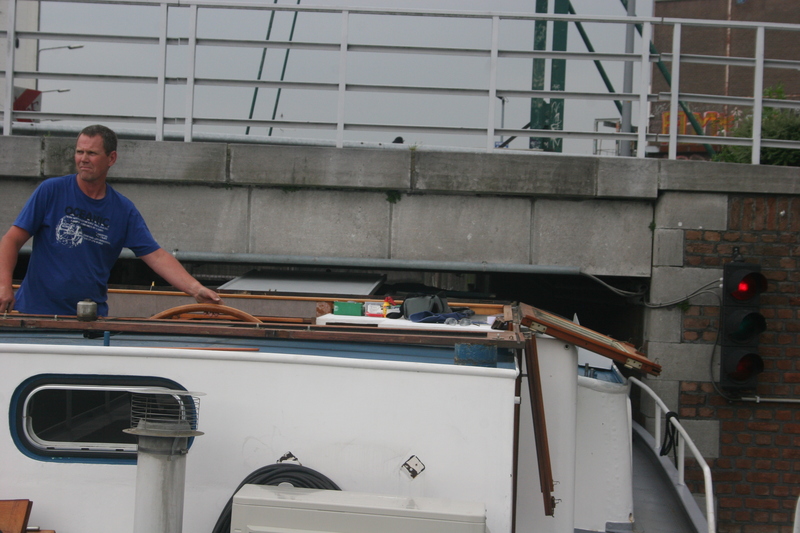 They have a vast library of books available to both members and nonmembers to help with every aspect of owning a barge. Their monthly publication Blue Flag is filled with interesting and informative articles on cruising. If you want to try cruising then the DBA is where to start. 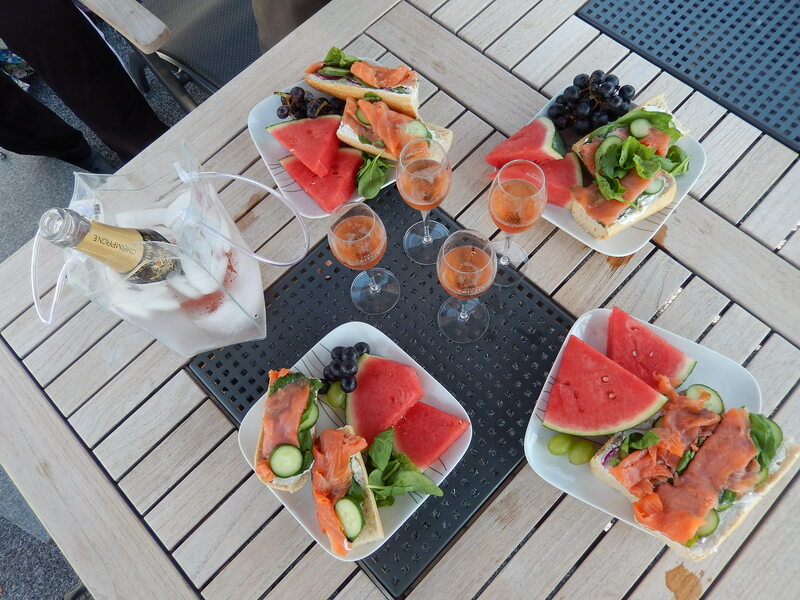 Once you’ve decided to buy a barge you’ll want to employ a qualified and trusted barge/yacht broker. I used Jitse Doeve with Doeve Brokers, (www.doevemakelaar.nl/en/the-company‎) and had a great experience. I can highly recommend him. The one thing I need to stress is that you’ll want a qualified surveyor to inspect your prospective new vessel before you buy it. This can be a real problem. Most buyers are left using their broker to select the surveyor, but many brokers are more interested in making a sale rather than looking after their client. I’ve heard many horror stories about surveyors not doing their job. The surveyor that Jitse found for Rabelo did a thorough job, and there were no surprises. That’s the way it is supposed to be. Remember that many barges are 80 to 100 years old. That’s okay, so long as they have been well maintained. Everyone asks how large of a boat do I need, and how much will it cost? To give you a definitive answer on cost is like asking how long is a piece of string? Concerning the size boat you will need that’s a little different. I would never recommend a 130 ft. barge like Rabelo to a novice even if you were willing to pay for professional crew. A much more manageable size is around 24 meters or 84 ft., but even 84 ft. is still very large. I’ve met plenty of cruisers on 35 ft. vessels, and smaller that were still very comfortable. The rule of thumb is you buy the smallest vessel you can be comfortable on. The more time you’re going to spend on your boat the larger you’ll want it to be. 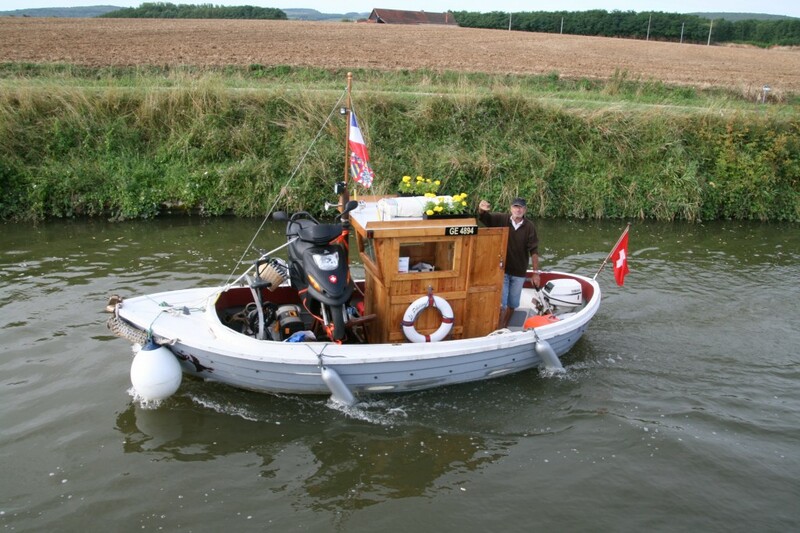 A word of warning about smaller vessels: they may not have a generator for electricity or much water storage capacity. This means you’ll constantly be looking for marinas that offer shore power and water. During the season the marinas fill up, and it can be a problem finding a space. On Rabelo we never worry about mooring in a marina. We carry enough water for ten days to two weeks of cruising, and have a generator and solar panels, so we don’t need to plug into shore power. 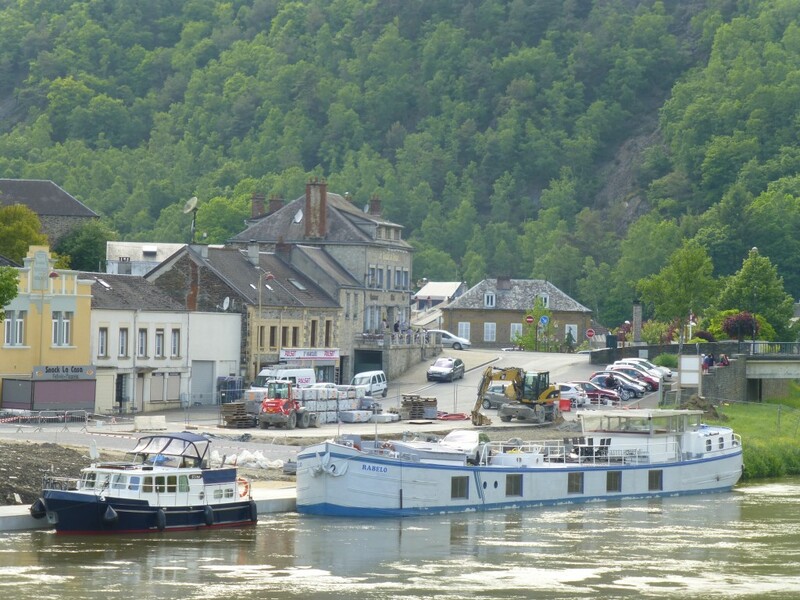 The amount you spend on a barge depends on size, age, condition and amenities. 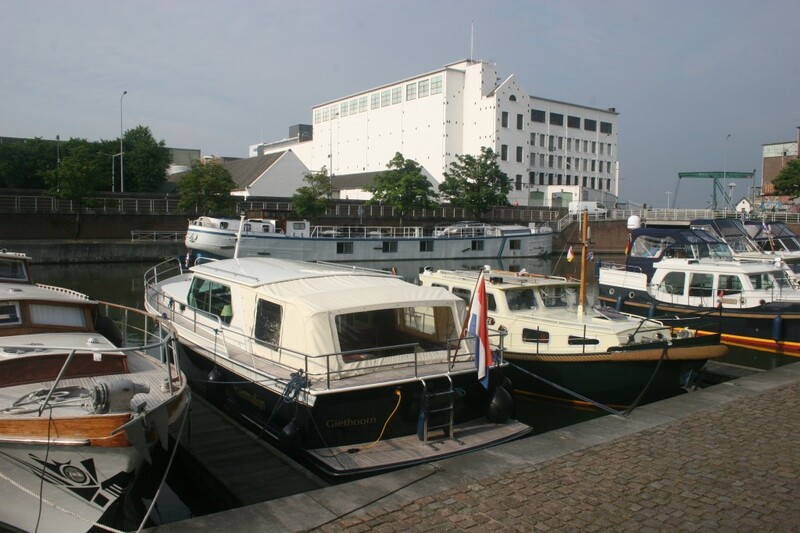 If you’re interested in finding out what a typical barge costs check out Doeve Brokers website. Fuel costs are surprisingly low, especially when you consider that diesel in Europe costs around $7.00 to $8.00 a gallon. Barges are relatively fuel-efficient as they move so slowly. I don’t think the fuel for Rabelo these past six months was as much as we’d spend for our two cars in the States. A smaller barge would use less than half the fuel Rabelo uses. 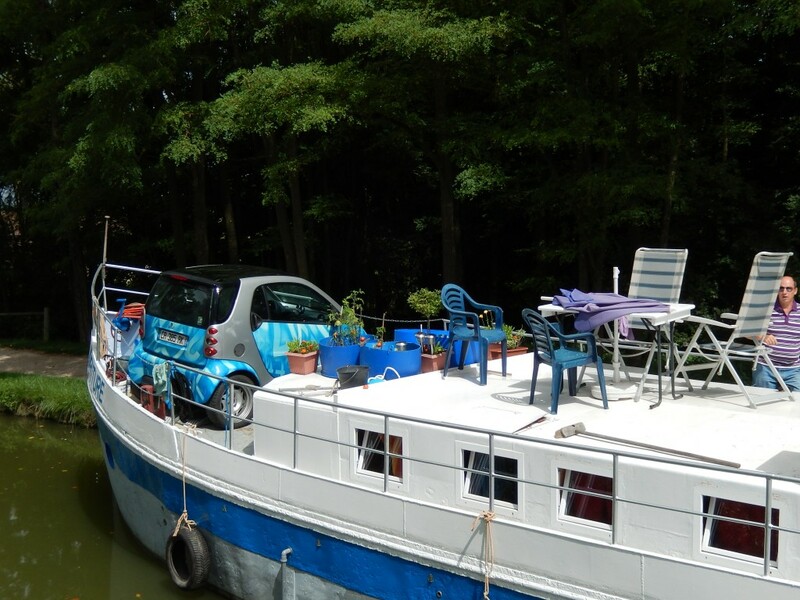 “This 84 ft. barge carries a Smart Car that they drive on and off. Marina costs vary a great deal. 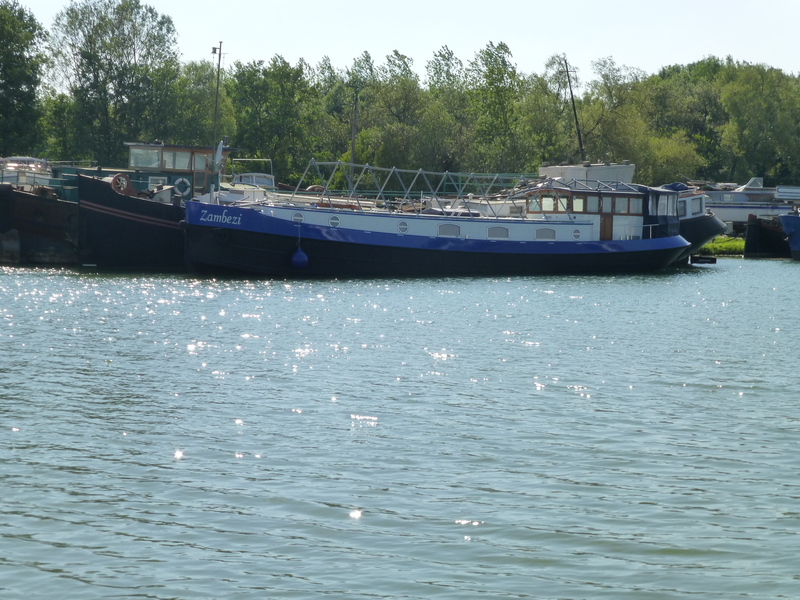 Prices range from around 10 euro to 35 euro per night for a typical barge, but they can go higher. Surprisingly mooring fees are only slightly higher for Rabelo. This past year we paid for mooring about half the time. The year before it was around 25% of the time. It depends on the area where you cruise. Maintenance costs will depend on how handy you are. The more you can do yourself the less it will cost. Your fellow cruisers are always willing to offer a helping hand. I’ve met people that knew nothing about mechanics and still managed though they said the learning curve was quite steep. The cost of food is about the same as in the states. Lisa tends to cook more on Rabelo rather than going out so there is a big savings there. Overall living on a barge probably costs less than living in a home back in the States. There’s one last thing to remember, no one ever gets seasick on a barge.